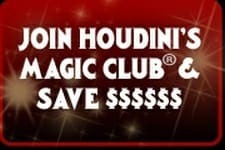 JOIN FREE TODAY!! 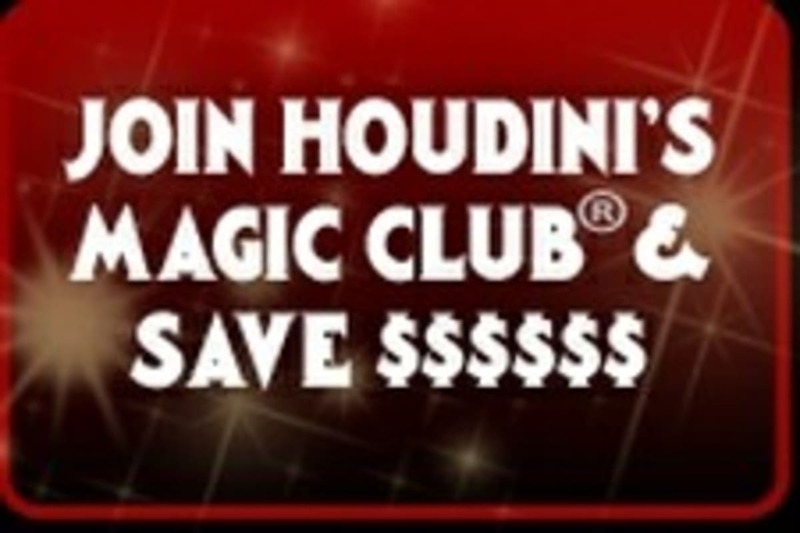 Just add the Magic Club to your shopping cart!! 10% off on your purchase today!